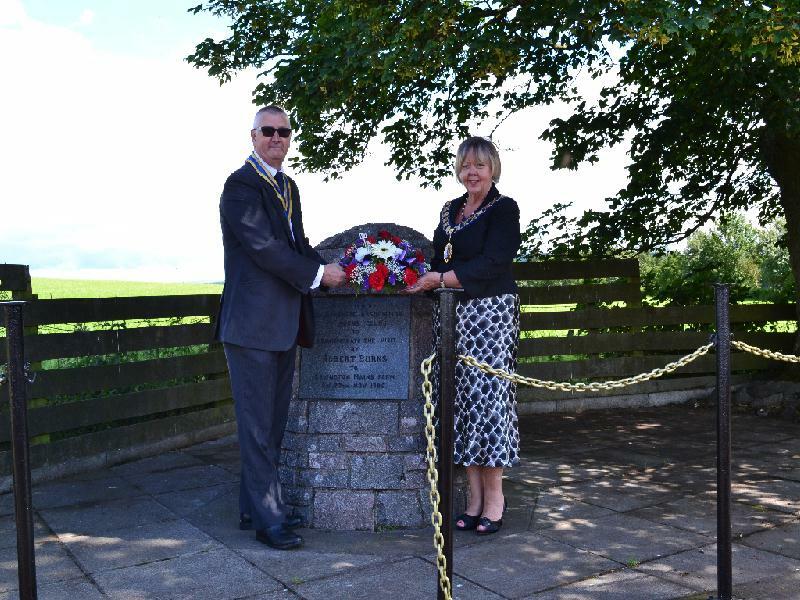 Lanarkshire Association of Burns Club gathered at the Covington Mains Cairn near Thankerton for their annual commemoration. Despite earlier heavy showers, the sun shone during the short ceremony. Patricia Leslie, LABC president began by welcoming the special guests from RBWF- Alison Tait, Jim Thomson, Peter Hughes and Isa Hanley. 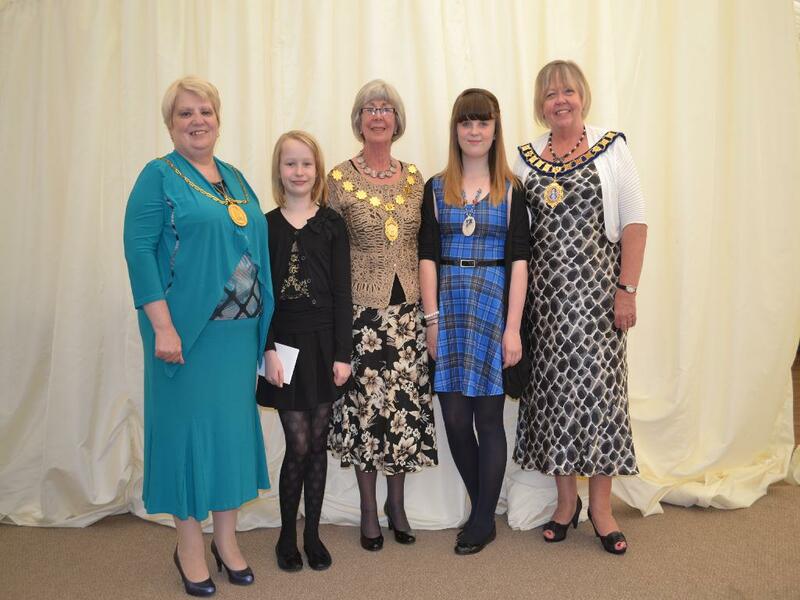 She was also delighted to introduce Provost Eileen Logan who laid a wreath on behalf of South Lanarkshire Council. 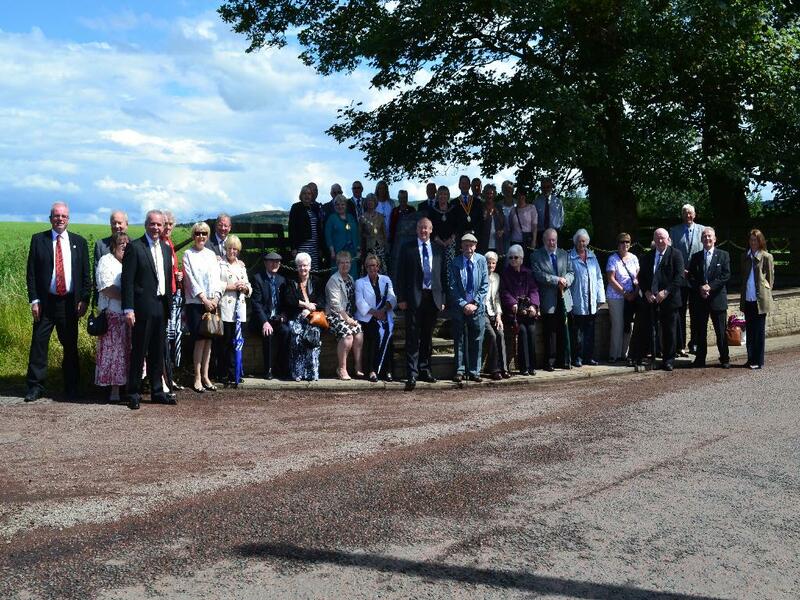 In addition, representatives and friends from Burns clubs and associations throughout Scotland joined the Lanarkshire clubs to pay tribute to our Bard. Patricia reminded the group that the present cairn had been erected 32 years ago to commemorate the brief but memorable overnight stop made by Robert Burns. She complemented the Fauldhouse and Crofthead team who had recently carried out a refurbishment of the site and a stonemason had been recruited to clean and re-paint the lettering on the cairn plaque. 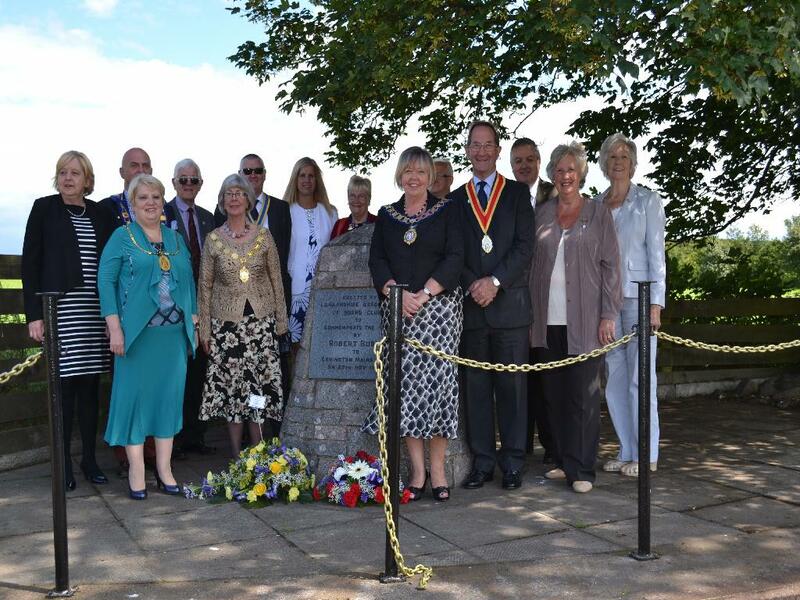 Provost Eileen Logan also praised the commemorative site and with the impressive upgrading, she hoped it would attract more interest from passing travellers. The eulogy was delivered by RBWF Senior Vice President, Jim Thomson. He spoke of the welcome and hospitality Robert Burns had enjoyed when he visited Archibald (Baldy) Prentice’s farm in November 1786, as Burns journeyed to Edinburgh to discuss the Edinburgh Edition of his poems. Jim commented that he and his travelling companions had also travelled the same scenic route to reach the cairn on the day, albeit by car as opposed to ‘pownie’! Following the commemoration, an afternoon tea was served at the nearby Shieldhill Castle Hotel. 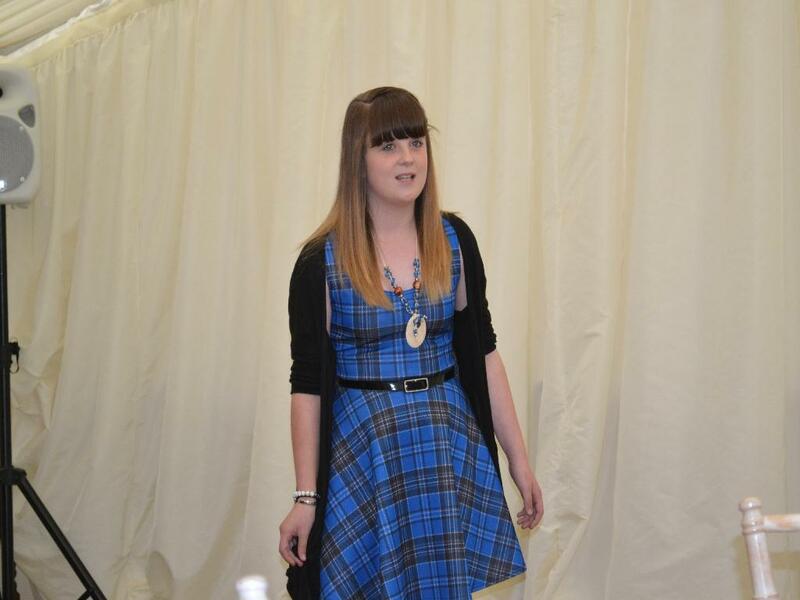 Entertainment was provided by Meg Sloan, a pupil at Long Calderwood School in East Kilbride and Emily Hamilton who attends Strathaven Academy. 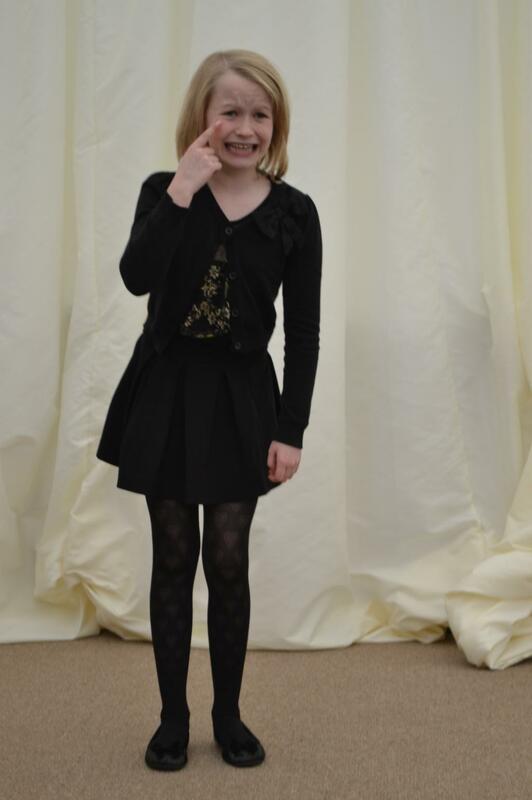 Both girls had taken part in the recent National Festivals for Schools and their performances were warmly applauded, particularly as they had to compete with thunder and torrential rain battering onto the marquee roof while they sang or recited!